It’s been great for the 4 plus years in my ownership. Please see link to classified ad on the forum. 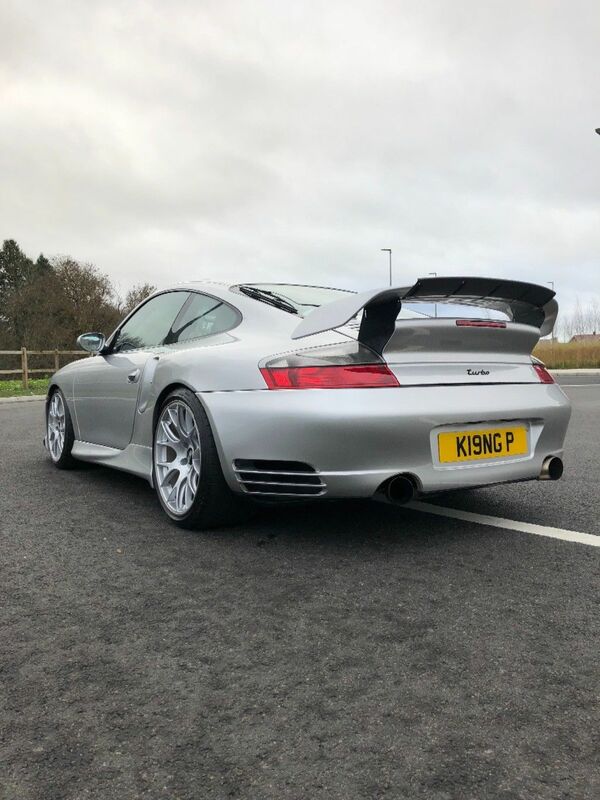 2001 Porsche 996 turbo in arctic silver, contrasting metrepole blue interior. I have owned the car since 2014 it’s had a no expense spared lifestyle and maintained regardless of cost, current mileage 104K, has full service history, oil changed every 3-4k miles. 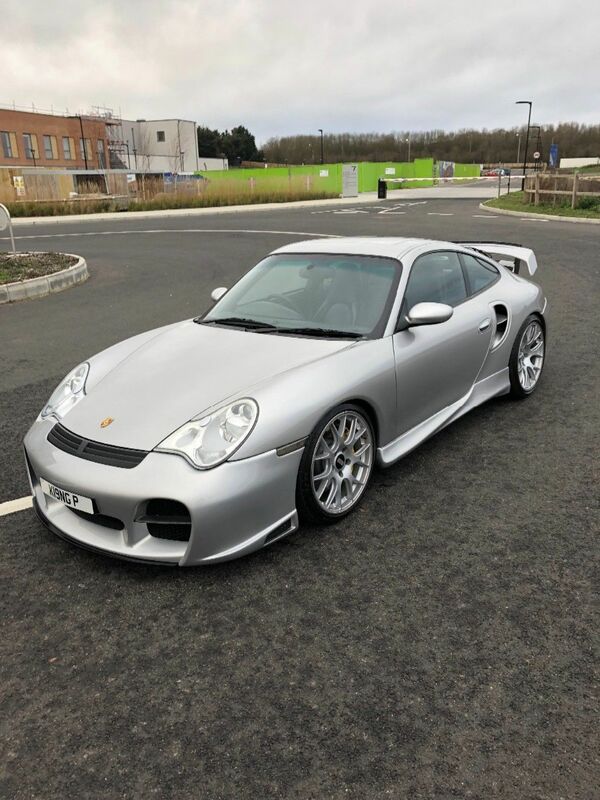 In 2004 the car was sent to Tech 9 Porsche specialist in Liverpool where it had £14k spent on a Techart front bumper, side skirts, rear wing. 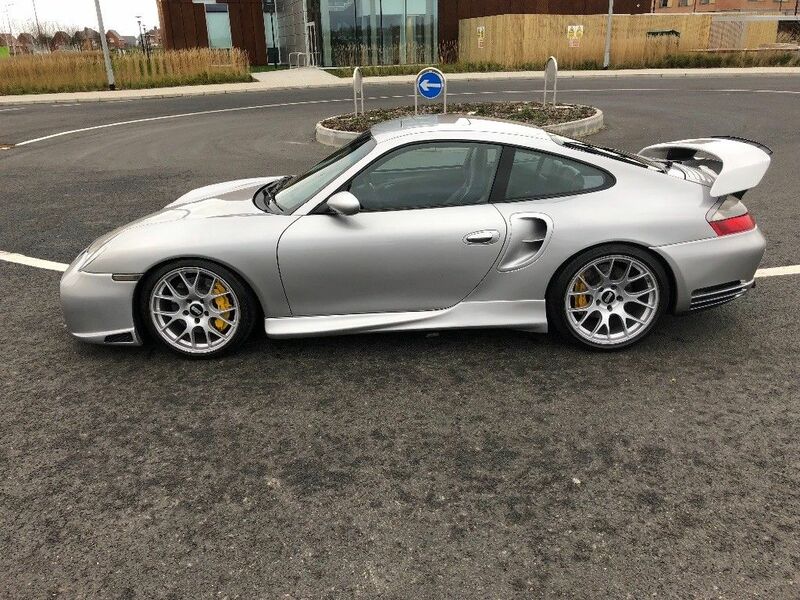 This kit is known as the GTS II, Techarts take on a GT2 style 996 turbo. Tuned by Rick at Unicorn developments on a mafless set up with multiple maps. In my ownership the car has had many standard parts replaced including coil packs, master cylinder & power steering lines to name a few, with over £20k spent in modifications. Looks immense value for what you've had done. Following this out of interest to see what interest you get as you never know, one day mine might need to go too. Thanks Ragpicker, not an easy decision after all the hard work gone into it. Reduced to sell £33K and now on ebay. What a bargain this is! It should sell quick at that price. It is hard to put a price on modified cars like this. Honestly hate to think what my turbo is “worth”. I agree, crazy value. Somebody is going to get a cracking car. If the timing had of been better I'd have had a go at making the move to that. 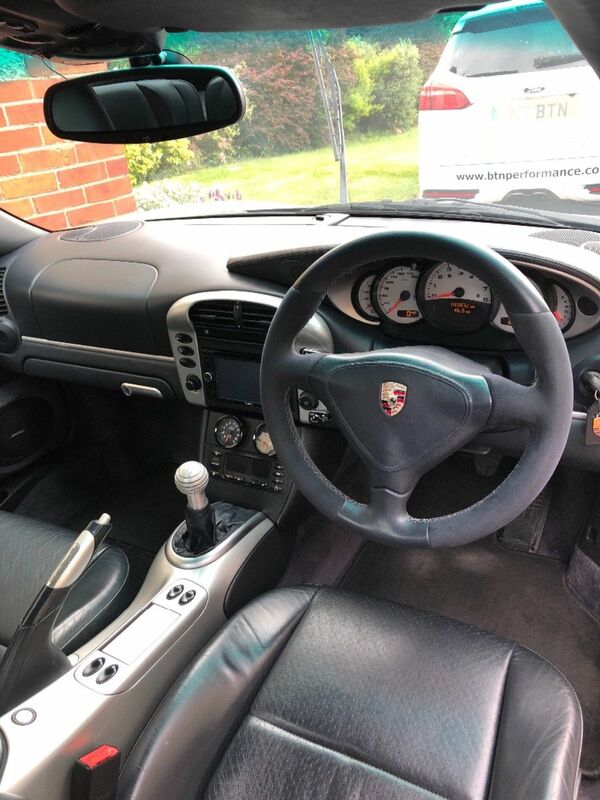 I've always said the only 996T I'd have would be a one with the GT2/Techart styling parts fitted. Someone is going to get a pretty special car there. Don’t know how this hasn’t sold yet.. bargain with that spec. Seems like no one is spending at the moment. Yeah.. I would remove and re advertise end of Jan Paul on the main sites with fresh pics. If I wasn't buying a house early next year I would be all over this as I know your attention to detail from your old B5 RS4 ! Such a shame to have to sell especially after all the time and money gone into it, if it wasn't for new business venture I would keep it. Good for you mate, I hope you got a good amount for it. A very nice car you had there.